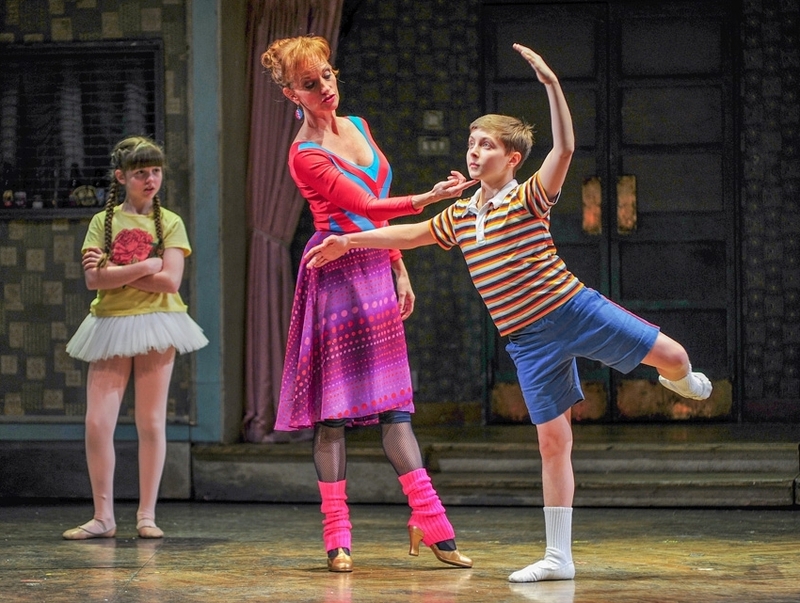 [London, England] – A 12-year-old boy who prefers dancing to fighting has landed the leading role in the West End production of Billy Elliot. Euan Garrett had been a brown and white belt in karate, rugby player and runner before taking up ballet just one year ago. But he has now landed the lead role in the London West End production which is based on a boy who would rather be a dancer than a boxer. The youngster from North Berwick, East Lothian, went through an intensive six months of training before finally taking to the stage at Victoria Palace Theatre last month. Dad John Garrett, 51, said Euan had initially needed some convincing to take up ballet. 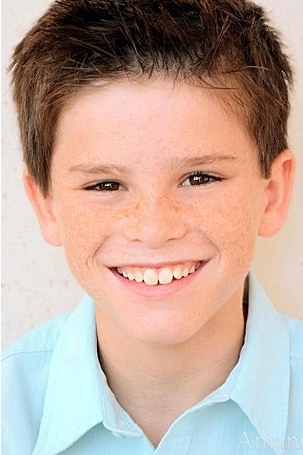 He said: “Euan only started dancing when he was seven, but as soon as he did, we all knew he was born to dance. But in the months that followed, the youngster fell in love with dance, and decided to seek professional training. He was a dedicated pupil of Julie Friar at the Dunbar School of Dancing and repeatedly practised his audition routine with her. His mum Dawn Adam, 49, added that she is very proud of her Euan after landing a big role only a year after appearing in a local dance display. 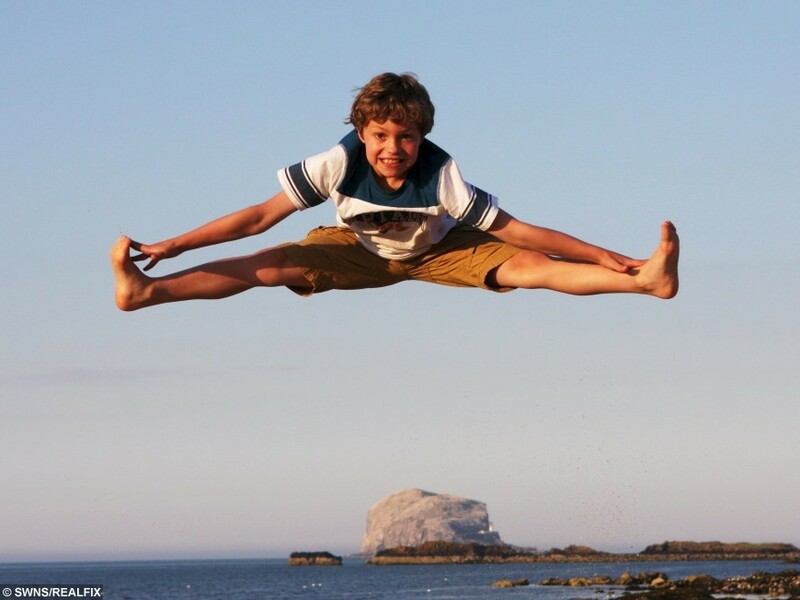 Before landing his West End role, Euan was also a Scottish Ballet Junior associate, and performed in Lord of the Flies as well as Scottish Ballet’s production of the Nutcracker. 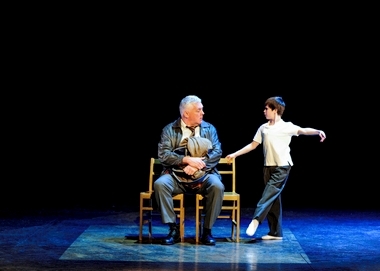 The musical is based on the film Billy Elliot which was released in 2000. It is set in County Durham during the miners’ strike when Billy, a young boxer, discovers a love of ballet. Euan is expected to play the role for at least a year. Copyright © 2015 real fix. [Winnipeg, Manitoba, Canada] – When it comes to placing Billy Elliot the Musical in its proper context within the Royal Manitoba Theatre Centre’s 2015-16 schedule, RMTC artistic director Steven Schipper doesn’t hesitate to describe it as their tent-pole show of the season. Indeed, it comes to the Winnipeg stage bearing the laurels of a monster musical hit since it premièred on the London stage in 2005, featuring music by Elton John and book and lyrics by Lee Hall (who scripted the 2000 film on which the play was based). After opening on Broadway in 2008, it went on to be nominated for 15 Tony Awards, winning 10, including best musical. 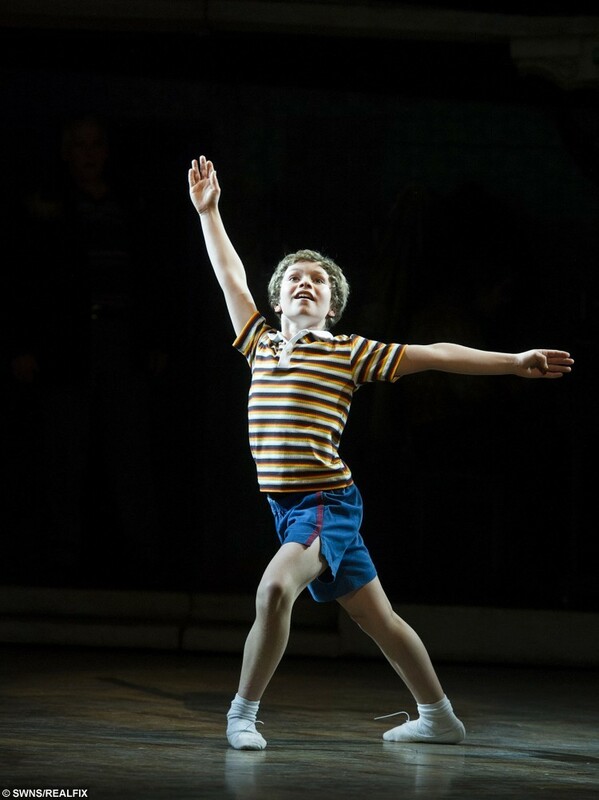 In short, Billy Elliot is a big deal. It’s somehow all the more exciting that the success of the Winnipeg iteration of the musical rests on the shoulders of a couple of Ontario kids who have yet to blow out 16 candles. Eamon Stocks, who just turned 15, hails from Whitby. Ethan Ribeiro, 14, comes from Kitchener. On alternating days, they’ll take turns playing the demanding role of Billy, a motherless 12-year-old being raised in the tough environs of a North East England mining community during the miners strike of 1984-85. Compounding Billy’s challenges, he nurtures a passion for dance when his dad would rather he took up the more macho activity of boxing. It is an understatement to say the role requires much of its performers, even beyond the triple-threat requirements of singing, dancing and acting. “In terms of the Billys, we were fortunate to find two,” says Schipper, who also directs this production. “Because there weren’t three. Of course, they’re also different. They even sing in different keys. They are also both highly committed actors who have been preparing for their performances in rehearsal spaces at the Royal Winnipeg Ballet since Sept. 10. “The most challenging thing about this is building up stamina,” says Eamon. “The whole show is about two hours and 15 minutes and in that run time, we have seven dance numbers, some of which are back to back. “The biggest for Billy is Electricity, this huge song in the second act, where he has to go from singing to 2 1/2 minutes of intense ballet, back to singing, and then doing some more dancing again. Unlike the character they play, both Eamon and Ethan have had their talents nurtured by their families. But each actor can still relate to Billy’s struggle. “I think (we) are a lot alike because I moved away from home and went to a ballet school and now I’m doing this big role — and Billy does that too,” Ethan says, adding he will be returning to the RWB this summer to further his dance studies on a scholarship. Eamon says he especially relates to the play’s message about being true to yourself. “In one of the play’s biggest songs, The Letter, Billy is reading this letter written by his dead mother and she writes: ‘In everything you do, always be yourself.’ ” Eamon says. “And when he discovered something he was really passionate about — dance — he didn’t care what anybody else thought of it. When he was dancing, there was no feeling quite like it. 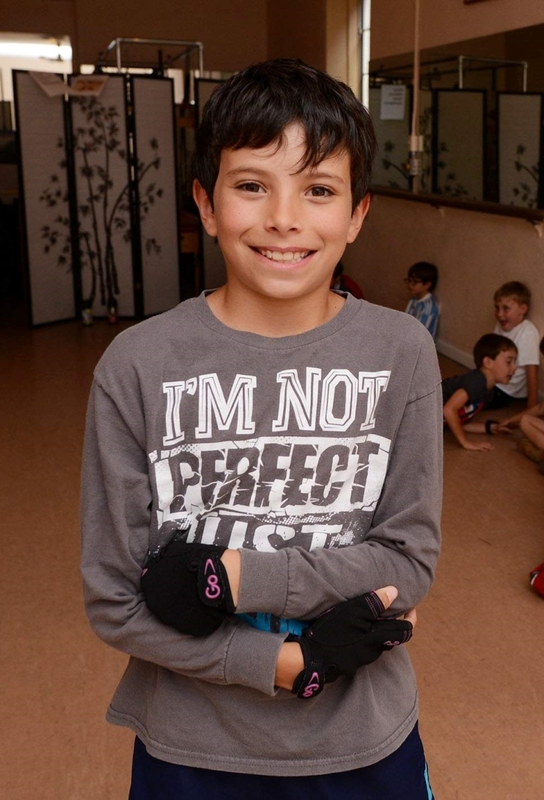 [Bermuda, British Overseas Territory] – A Bermudian ballet dancer is taking a shot at the big leagues, and he is only nine years old. Ravi Cannonier, son of Sophia Cannonier and Michael Watson, will be auditioning for the role of Billy in the hit London musical Billy Elliot based on the 2000 film. The musical opened at the Victoria Palace Theatre in London in 2005. Recently, the show has been doing a tour of England. Ravi will audition in Manchester, their last stop on the tour. 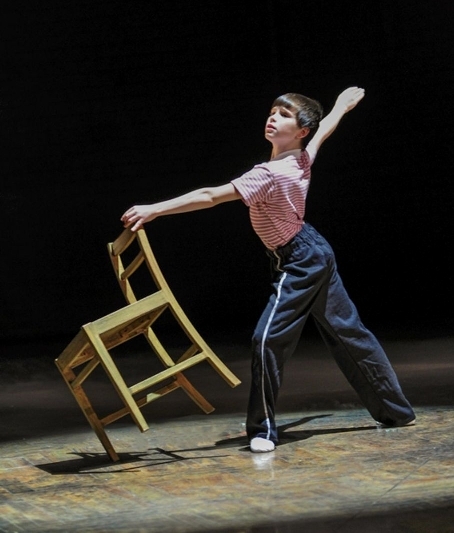 Billy Elliot tells the story of a working-class boy in County Durham, England who accidentally stumbles into a ballet class on the way to a boxing class. He finds he likes ballet, but his family and community does not approve of boys dancing. The story is told against the backdrop of the United Kingdom Miners strike of 1984 and 1985. Unlike Billy Elliot, Ravi had the full support of his parents when he first signed up for ballet classes. His mother, Sophia, started dancing as a child and now teaches fitness classes with her husband, Michael Watson. He started taking a ballet class, but was a bit unnerved to find himself the only boy in the class. “It was scary,” he said. “Every time I went home, me and dad would play games on the computer like Raft Wars and things like that, guy stuff,” Ravi said. Seeing his interest, the Russian School of Ballet started a ballet class just for boys. To Ravi’s extreme relief, he then had other boys to work with. His ballet teachers include Coral Waddell and Katina Woodley. “It is important that boys are around other boys so they learn boy mannerisms when they are dancing,” said Ms Cannonier. From there he also started taking a boys hip hop class at Jackson’s School of Performing Arts, taught by Angelina Simas. “It is awesome,” Ravi said. When Ms Cannonier heard that the Billy Elliot musical was holding auditions she wanted Ravi to try out for the lead, Billy Elliot. This was easier said than done. First, she had to explain to the musical managers that Bermudians have the right to live and work in Britain. Then she had to get special permission for Ravi to work as an actor in Britain, as he is a minor. Ravi said he was a little unsure whether he wanted to move to the United Kingdom, but he was taking everything one step at a time. The musical organisers are always auditioning for new Billy Elliots, because the actors outgrow the part, quickly. In his spare time, Ravi said he likes to play computer games such as Lego Minecraft. Many kids this fall had tales from summer camp. 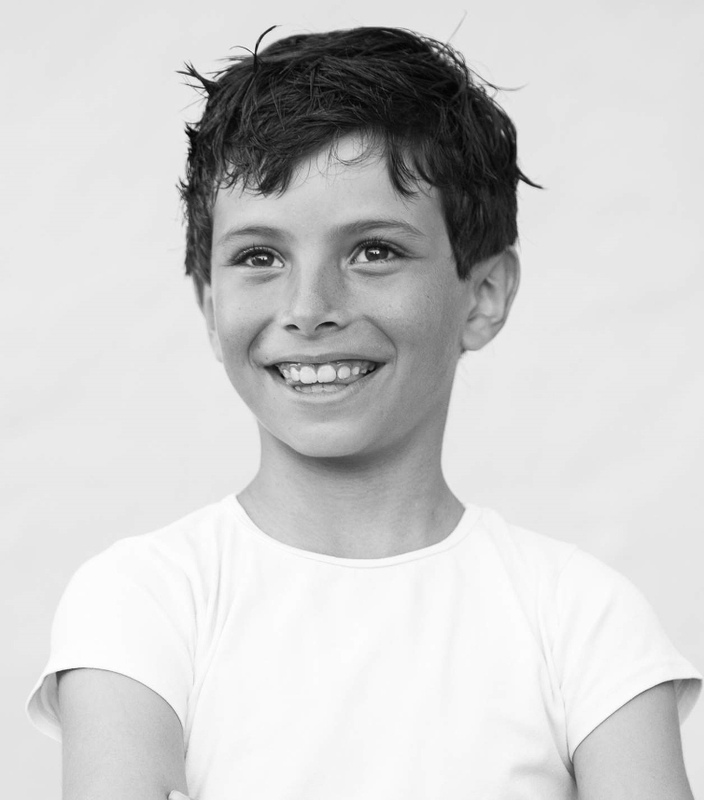 Mitchell Tobin had his own camp stories to tell, but these were from “Billy Camp.” The 12-year-old spent weeks in Billy Camp with another kid, prepping to join the national tour of “Billy Elliot” that comes to Birmingham next week [February 5-10]. Thanks to the popularity of hip hop and to think-you-can-dance TV shows, the image of the male dancer has risen on young people’s scale of what’s cool. Ballet remains, however, a dicey proposition for boys. 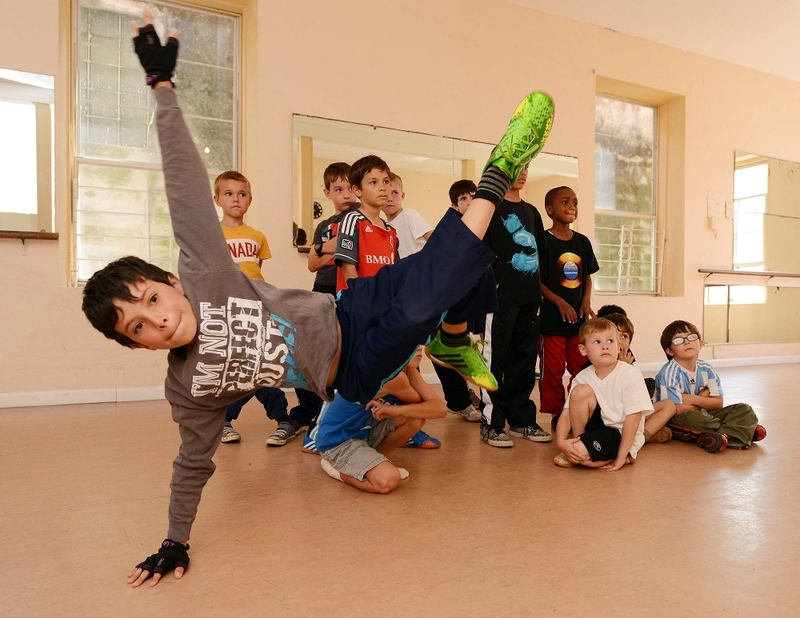 Partly because of the tough-guy street culture surrounding urban dance, boys can take up hip hop without fear of the kind of peer ridicule that’s directed at a guy who wants to study classical dance.